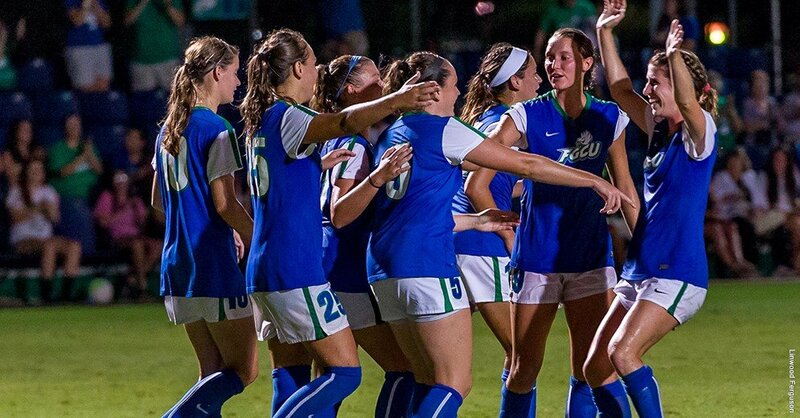 The Florida Gulf Coast University Women’s Soccer Elite ID Camp is inviting 14 to 18 years old girls who aspire to play at the collegiate level soccer. This is 4-day training program from July 20 to July 23. It will engage the participants in a college soccer atmosphere. The program also aims at improving the campers technical, as well as, the tactical understanding of soccer. Specific training programs are also in place for goalkeepers. In addition, The camp provides an opportunity to learn and compete against other outstanding players. The organizing body of this camp is the Florida Gulf Coast University women’s soccer coaching staff. It will take place at the Alico Arena in Florida Gulf Coast University campus. Florida Gulf Coast University is a public, coeducational, space-grant university in Fort Myers, Florida. It is a member of the Association to Advance Collegiate Schools of Business. The university is also part of the Southern Association of Colleges and Schools as well as the State University System of Florida. Moreover, Florida Gulf Coast University consists 5 colleges. They are the College of Arts and Sciences, College of Education, Lutgert College of Business, Marieb College of Health and Human Services, and The UA Whitaker College of Engineering. The university is also one of the nation’s top colleges. As a matter of fact, it is 73rd in Regional Universities South, 2018 edition of Best Colleges rankings. It is also 27th in the Top Public Schools rankings. In athletics, the university athletics teams are competing in the Atlantic Sun Conference of NCAA Division I. They are the Eagles. Leading the Florida Gulf Coast University women’s soccer program is Head Coach Jim Blankenship. Coach Blankenship is a 4-time Atlantic Sun Coach of the Year awardee. Under his leadership, the Eagles’ women’s soccer has already 5 Atlantic Sun Tournament Championships. Then, the team’s assistant coaches are Scott Collins and Alexis Connors. Randy Popple is the strength and conditioning coordinator. And finally, Alyssa Romasco is the team’s assistant athletic trainer. The Florida Gulf Coast University Women's Soccer Elite ID Camp will engage the participants in a college soccer atmosphere.